Steve Day is an integral part of the new GR Racket Sports Team. His main role is to provide confidential Psychometric Profiling of team members, players and clients. Psychometric profiling is used widely in modern day sport as it creates player self-awareness and provides guidance for coaches on the best way to help players attain maximum performance. It is also widely used in team building programmes where companies/clubs are seeking to develop better team dynamics. As well as being a licensed psychometrics practitioner, Steve is also a qualified business and sports coach. 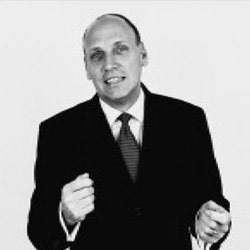 Steve has a wealth of knowledge and experience in business management and consulting. He currently manages his own training and business coaching business, SD Management Consulting.